Filipino-American actor Dave Bautista (Guardians of the Galaxy series, Spectre) stars opposite Ryan Gosling and Harrison Ford as a protein farmer named Sapper Morton in Columbia Pictures' futuristic action-thriller Blade Runner 2049. 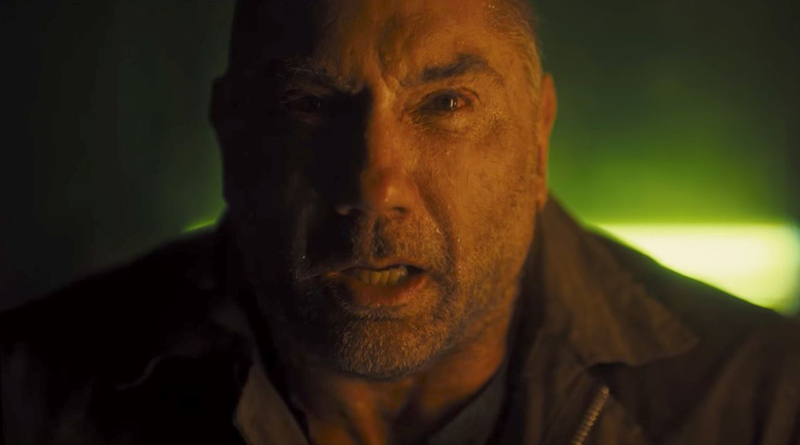 The highly awaited sequel to Ridley Scott's 1980s original classic, Blade Runner 2049 is directed by Academy Award-nominee Denis Villeneuve (Prisoners, Sicario, Arrival). 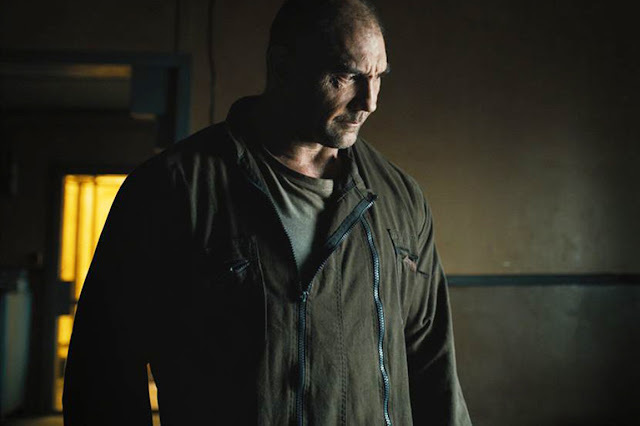 Dave Bautista recently starred as Drax the Destroyer in Guardians of the Galaxy, appearing opposite Chris Pratt, Benicio Del Toro, Bradley Cooper and Zoe Saldana. 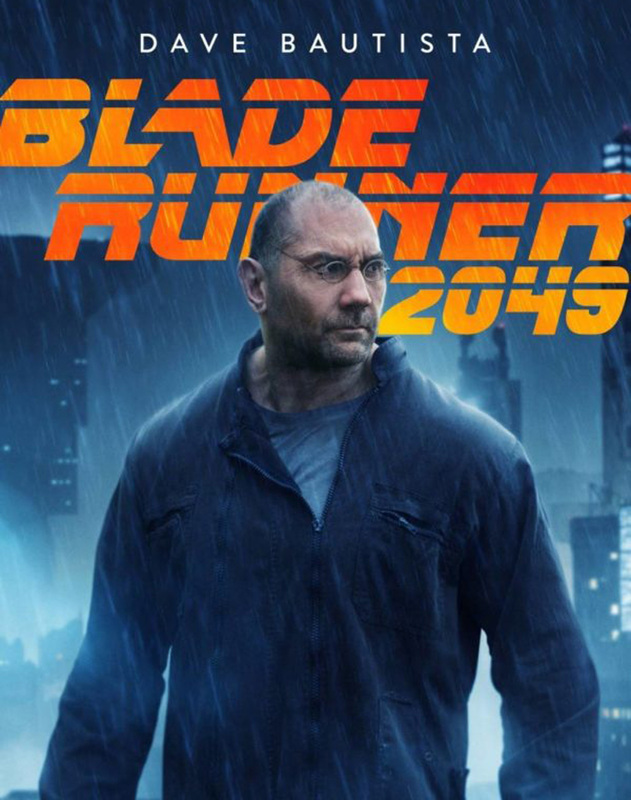 The film follows an unlikely cast of characters including an American pilot and a group of futuristic ex-cons going on the run with a highly coveted object and must join forces to defeat a cosmic force of epic proportions. Guardians of the Galaxy Vol. 2 premiered May 5, 2017, adding Kurt Russell and Sylvester Stallone to the cast, and recently crossed $860 million at the box office. The Guardians have joined the cast of the Avengers, just wrapping Avengers: Infinity War, and just this month, Bautista began the fourth installation of the Avengers franchise. Opening in Philippine cinemas and IMAX on Friday, October 6, Blade Runner 2049 is distributed in the Philippines by Columbia Pictures, local office of Sony Pictures Releasing International.